You may have a wealth of knowledge of how to train yourself and achieve fantastic results or you may be new to the gym environment and want to learn the basics to steer you in the right direction. Either way, the addition of classes to your training plan will pay dividends in the long run. Classes here at Westpark are taught by highly trained and very knowledgeable instructors who will show you exactly what to do and motivate you to push yourself more than you ever thought was possible on your own. This is all done with a high focus on safe exercise so that you can keep coming back and continue to get the results you are coming for. To highlight a few classes that you should add to your plan to accelerate your results and add some enjoyment. 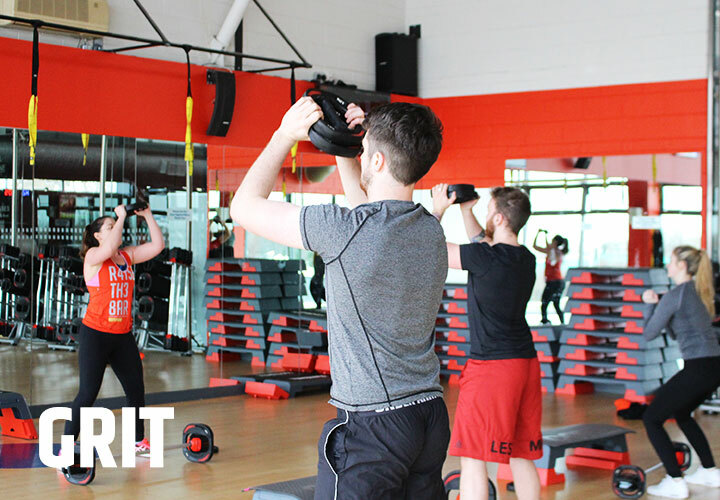 Les Mills Grit: this class will create a faster, more toned and athletic version of you in a very short space of time (only 30mins/ class). Grit is a high-intensity cardio based class that works on interval training, which is a short time of hard work followed by a short rest. This class is for all abilities and ages so if you are a complete beginner who feels unfit or if you are a top athlete, the benefits are HUGE. Book into Grit now. Spinning should be added to your plan no matter what your goal is. 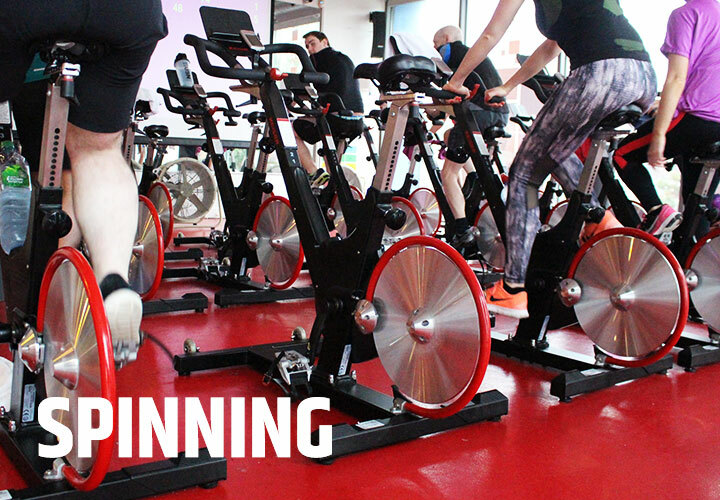 Spinning is an amazing way to increase your fitness level while adding the no impact element that your knees will thank you for later. Our Keiser app will help you to ensure that you are training at the right level that suits your current fitness level. If you don’t have the Keiser app, ask any of our instructors ASAP and find out what it’s all about. Les mills Bodybalance will help you increase your strength, balance and flexibility and will leave you feeling very relaxed and much happier than when you entered the class. 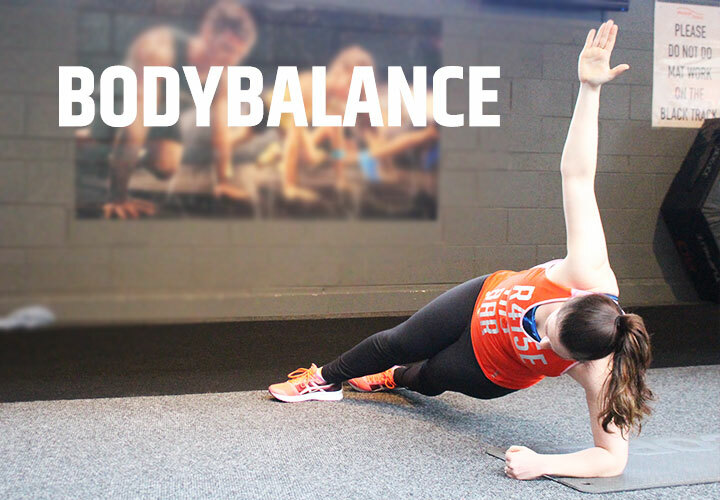 Bodybalance will be taught by one of our fewer mills trained coaches that will ensure that you train to your full potential at a level of difficulty that you are able for. This class is a must to add to your plan! Already a member? GREAT, If not book a tour today.